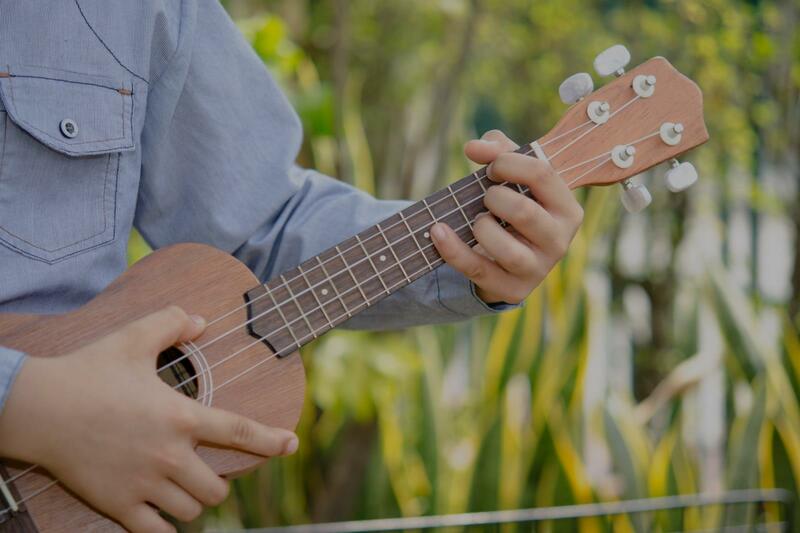 Jackson Heights, NY Ukulele Lessons Near Me | Fun Classes. Top Teachers. "Very professional and knowledgeable in the field. Highly recommend." on. Carolyn is super sweet; very welcoming, smiling, fun to work with. She is very positive and gives great feedbacks all the time! I learnt a lot during our session!! At some point, we sat at her piano to talk about notes and keys: it was very interesting to switch to another instrument. In addition, her place has very harmonious vibes: when I left I felt so much better!!! I definitely recommend Carolyn for music lessons! And I look forward to our next ukulele lesson!" "Matt is great! Patient and knowledgeable! I'm learning pretty quickly!" "Vanessa knows how to get the most out of me :) She makes me feel good playing, and vectors my energy to what I need to practice. ng correct form in her students' approach to the uke. In addition, she is a walking encyclopedia of songs that span the range from traditional to standards to current day favorites, and from country to r&B to rock and roll." "She is super Awesome and makes learning super fun, she is also very patent if you get the wrong cord and she can help you perfect it!!"